Since 1836, the Gonzales County Sheriff’s Office has been providing law enforcement services to the citizens of Gonzales County. 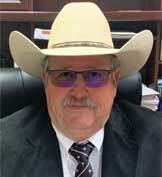 "It is with great pride and humility that I serve you as Gonzales County Sheriff. I will strive to provide the best quality law enforcement services to our citizens and visitors in the most professional, transparent and ethical manner possible. I will accomplish this by providing the best trained and equipped staff to perform these duties. We will, as an agency, create positive community relationships to ensure accountability to strengthen the public's trust that we will not only protect, but truly serve each citizen equally, honestly, and in good faith." 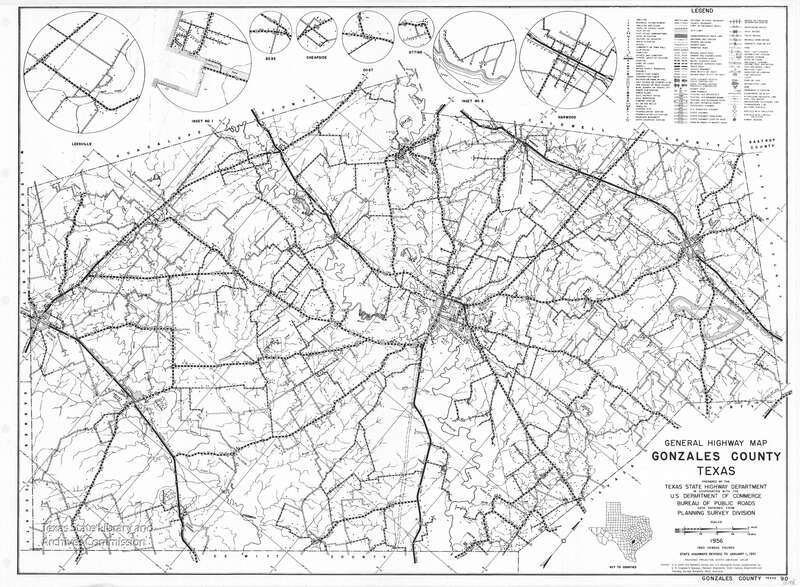 Serving a county of over 1,000 square miles and a population of nearly 20,000, the Sheriff's Office is responsible for primary law enforcement services of the unincorporated area and the cities of Gonzales County. These law enforcement services are provided by personnel in the Patrol Division, Investigation Division, Court Services Division, Support Services Division and Jail Operations Division. Gonzales County Sheriff's Office recognizes that no law enforcement agency can operate at its maximum potential without the support of the citizens that it serves. To accomplish this goal, the Sheriff's Office actively solicits and encourages the cooperation of all citizens. Please use this website to stay informed about the Gonzales County Sheriff's Office, its services and information that may be helpful to you. Gonzales County Sheriff's Office is here to serve you, the citizens.